Lychees are tropical fruits with a pleasant fragrance and a sweet flavour. Ackees are the national fruit of Jamaica and have a slightly savoury taste. Both fruits are very popular in some parts of the world. In addition, both can be dangerous when they are unripe. The lychee and ackee plants belong to the soapberry family (Sapindaceae) and contain similar toxins. In specific circumstances, unripe lychees can cause hypoglycemia and a dangerous brain dysfunction that may be deadly. Ackee fruits that are not ripe can cause severe vomiting and other unpleasant symptoms. The illness is sometimes fatal, especially if it's not treated. Lychees and ackee fruits are both available in North America, at least in some places and at some times of the year, either in fresh or canned form. They can be an enjoyable addition to the diet. Care is needed when choosing and preparing them, however, especially in the case of ackee fruits. 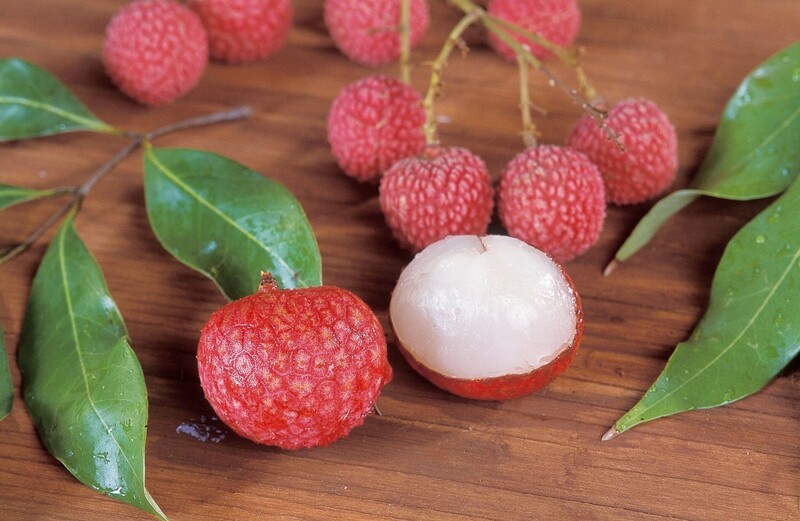 The lychee or litchi plant is an evergreen flowering tree that is native to China. 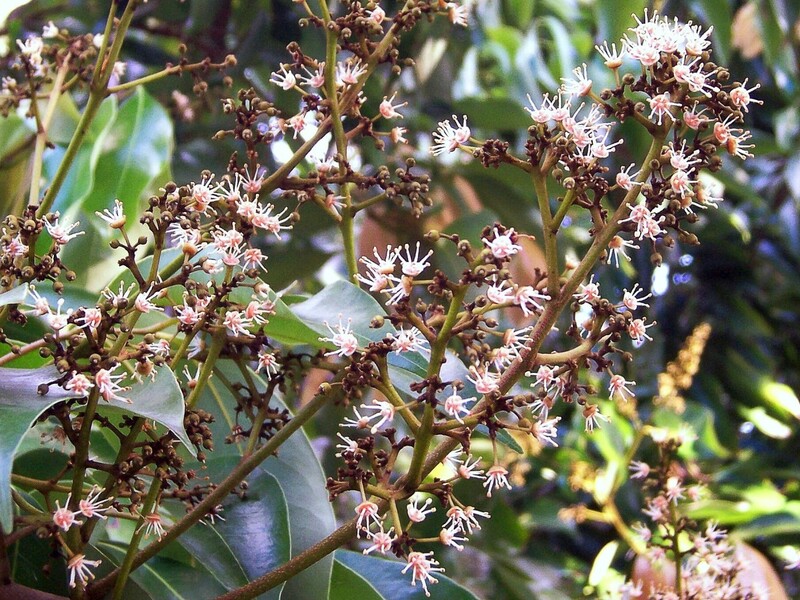 Its scientific name is Litchi chinensis. The small fruits are round, ovoid, or heart-shaped and are borne in clusters. 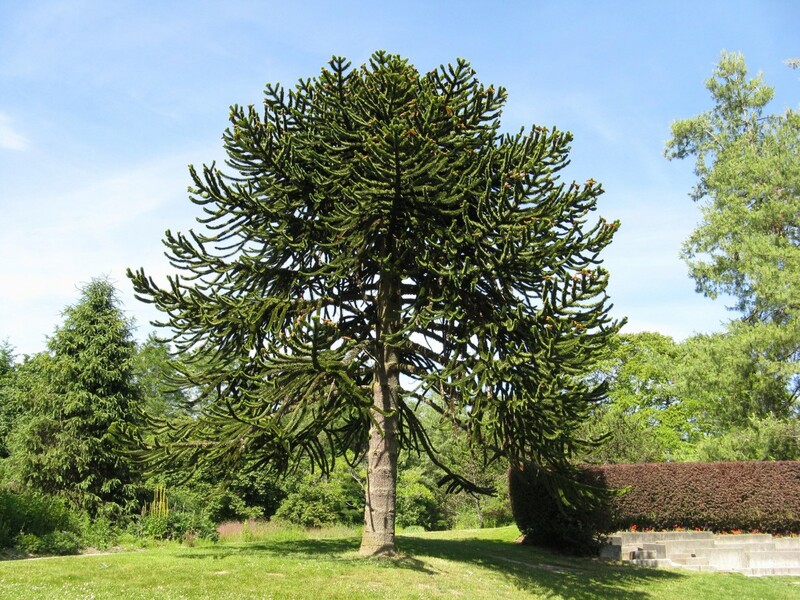 The fruits have a maximum length of around two inches. Most are smaller than this, however. The outer rind of the fruit is usually red, orange-red, or pink and has a bumpy appearance. There are yellow patches on some lychees. 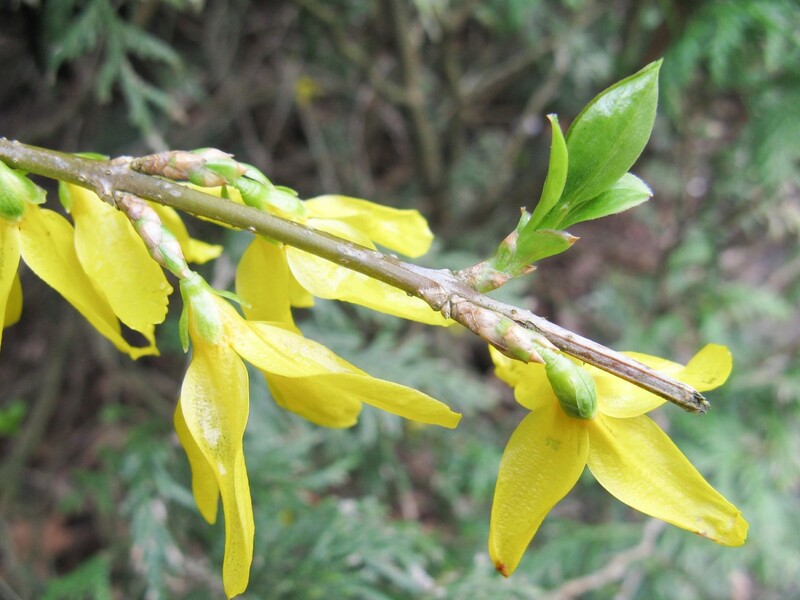 One variety has yellow-green fruits. The inner flesh of a lychee is white, smooth, and translucent. A brown seed is located in the middle of the flesh. Some fruits have unusually small seeds, which is considered to be a desirable feature by both growers and eaters. The flesh is technically called the aril and is the only part of the fruit that is edible. An aril is a covering that partially or completely surrounds a seed. 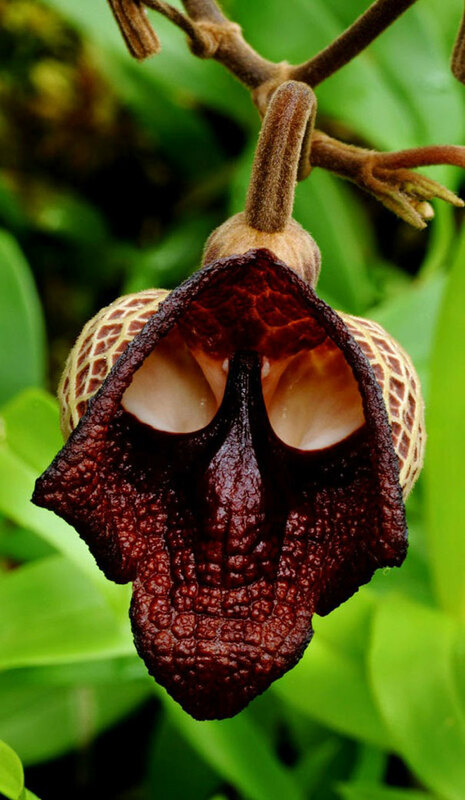 It's sometimes produced by the seed itself and is frequently fleshy. Raw lychees are an excellent source of vitamin C and a good source of copper. 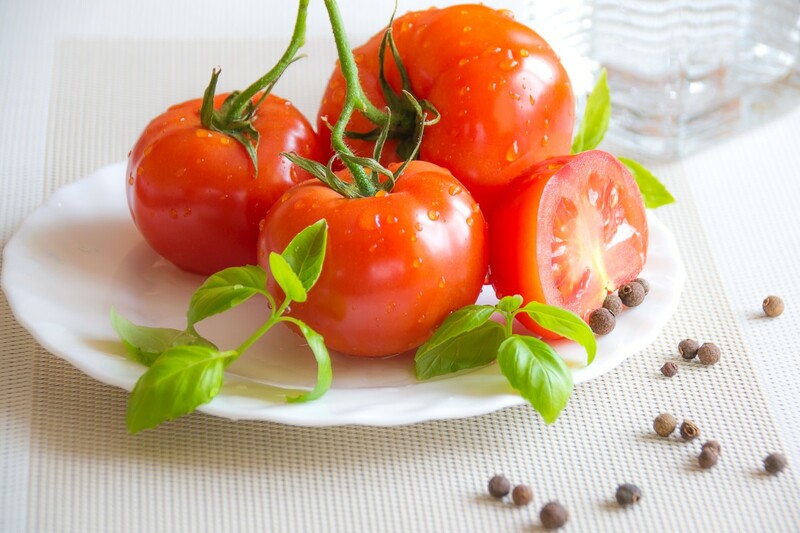 They also contain a useful amount of vitamin B6 and potassium. Their taste and nutrients make them a great fruit to eat. It's important that they're ripe, however, at least until we have a better understanding of the fruit's potential toxicity. Unripe lychees are completely green in colour. Ripe lychees should be firm but not hard. They should be soft enough to have some "give" when they're pressed. In addition, they should emit a fragrance. Ever since the 1990s, investigators have been seeking an explanation for the puzzling deaths of Indian children after eating lychees. Various theories have appeared. These include poisoning by pesticides, a viral infection due to animal droppings on the fruit, and heavy metal poisoning. A major analysis that linked the problem to lychee toxins was published in early 2017. The analysis was based on poisonings that occurred in 2014 in an area containing many orchards with lychee trees. The poisonings took place from May to July, which is the lychee season, and were absent during the rest of the year. The affected children visited the orchards and ate lots of lychees. After eating unripe fruit, the children went to bed without exhibiting any symptoms. During the night, however, some of them woke up crying. This was followed by seizures, coma, and often death, even when the children were taken to a hospital. The children had hypoglycemia (low blood sugar) and encephalopathy or brain dysfunction. The researchers discovered that many of the affected children—especially those that died—didn't eat evening meals or ate only small ones. The investigators say that most of the children came from poor socioeconomic backgrounds. It's possible that hunger was the reason for the willingness of some children to eat unripe lychees. The researchers found that many of the children ate so many lychees that they didn't want an evening meal even when it was available, however. The combination of eating a large number of lychees without eating an adequate amount of other food produced the most serious symptoms. The analysis of lychee poisoning was published on January 31st, 2017. The authors acknowledge that while their explanation for the problem is "plausible" based on the evidence, further research may provide new details. Unripe lychees contain two toxins—methylenecyclopropyl glycine or MCPG and hypoglycin A. These are related chemicals with similar but not identical structures. The investigators found metabolites of the toxins in many of the children that ate the unripe fruit. A metabolite is a substance produced in the body from the chemical in question. Humans eating a satisfactory diet are normally able to regulate their blood sugar level (or blood glucose level) within a narrow range. The sugar is used by cells as an energy source. Excess glucose from the diet is stored in the liver as glycogen. If someone hasn't eaten for a while, glycogen is broken down to produce glucose. A constant blood sugar level is necessary for normal brain function. According to the researchers, young children have a limited ability to store glycogen in their liver. As a result, when they haven't eaten for a while they need to convert fatty acids to glucose. The lychee toxins interfere with this process. Therefore after eating a sufficient number of unripe lychees children may experience hypoglycemia. In some cases the blood sugar level becomes very low during the night. This harms the brain and is responsible for the dangerous and distressing symptoms of lychee poisoning. The synergistic combination of litchi consumption, a missed evening meal, and other potential factors such as poor nutritional status, eating a greater number of litchis, and as yet unidentified genetic differences might be needed to produce this illness. The investigators say that the solution to the lychee problem is for parents to warn their children about eating the fruit and to ensure that the children get a good evening meal. The food should help to prevent the blood sugar from dropping during the night. Hopefully parents can afford to provide the meal. The number of deaths has decreased very significantly since the recommendation was made, but children are still dying. The scientists also recommended that children taken to a hospital after being poisoned receive "rapid glucose correction". 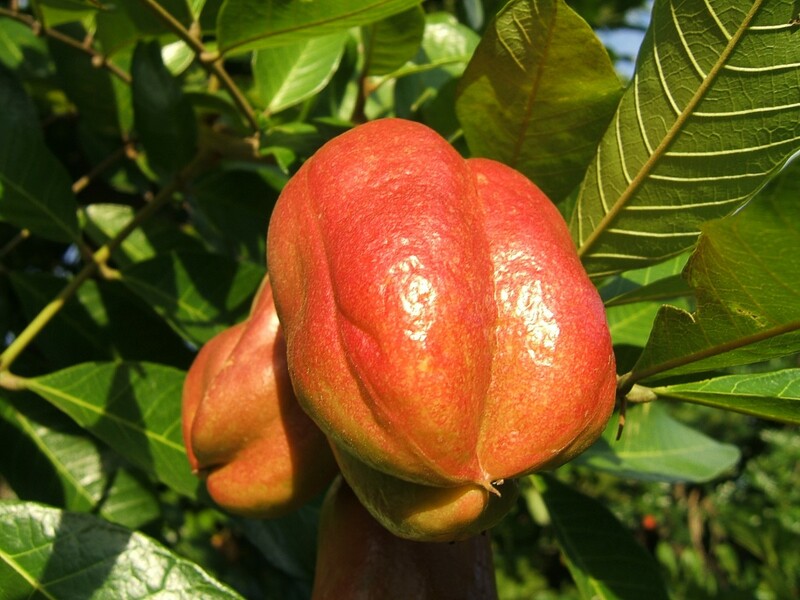 Like the lychee plant, the ackee plant (Blighia sapida) is an evergreen tree that produces flowers and fruits. 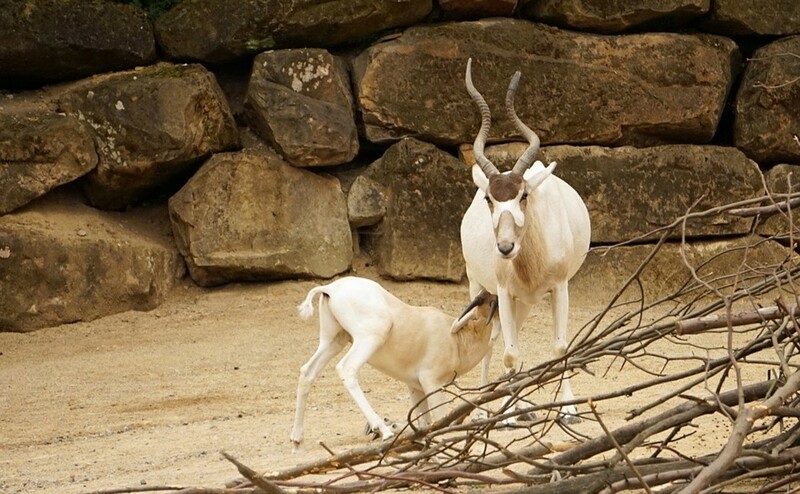 It's native to West Africa. The fruit is large and is red, orange, or yellow in colour. The edible part of the fruit is the cream or pale yellow flesh or aril round the seeds. The aril is often referred to as simply "ackee". Ackee and saltfish is the national dish of Jamaica and is a popular meal. The cooked ackee is a rich yellow colour and looks a lot like scrambled eggs. Its taste is reportedly quite mild, but some people love it. Some say that it has a nutty flavour while others say that it tastes a bit like cheese. It's very important to eat only ripe ackee fruits and to eat only the properly prepared aril. An ackee must be open before it's picked, as shown in the video above. The closed fruit is very toxic. Ackee poisoning is also known as Jamaican vomiting illness. It appears in both adults and children. Children are more likely to die from the illness. It's important that people of all ages get medical treatment for the condition. The toxin in the fruit is hypoglycin A. Some of the symptoms of the illness are the same as ones found in lychee poisoning. There are differences between the two conditions, however. As the alternate name for the illness suggests, severe vomiting is a dominant symptom of ackee poisoning. Vomiting occurred in some of the children investigated in the lychee poisoning analysis, but not in most of them. Some common symptoms of ackee poisoning are listed below. Hypoglycemia is also a characteristic of the disorder. It's thought that poor nutrition may make symptoms worse. Stomach discomfort begins several hours after eating the unripe fruit. The person may experience sweating, rapid breathing, rapid heartbeat, headache, numbness, tingling, and weakness. A disturbed mental state may develop. A second bout of vomiting sometimes occurs. Seizures and coma may follow this vomiting. I've eaten lychees, which are available in stores and restaurants during the summer where I live. I haven't eaten ackee, however, and have never seen it in the stores. If it was available I wouldn't eat it unless I could prepare it myself or unless I was confident that it was prepared by someone who knew how to deal with the fruit. Unripe fruit contains a high level of hypoglycin A and is very poisonous. Ripe fruit still contains hypoglycin A, but the level is much lower. Hypoglycin is a water soluble chemical. If the ackee is washed and then cooked in water, the amount of toxin should fall to a safe level. Experts in dealing with the fruit give the following advice for making ackee safe to eat. The fruit should never be forced open to get to the edible part. Instead, someone wishing to eat ackee should wait until a fruit is fully ripe and opens on its own before picking it. 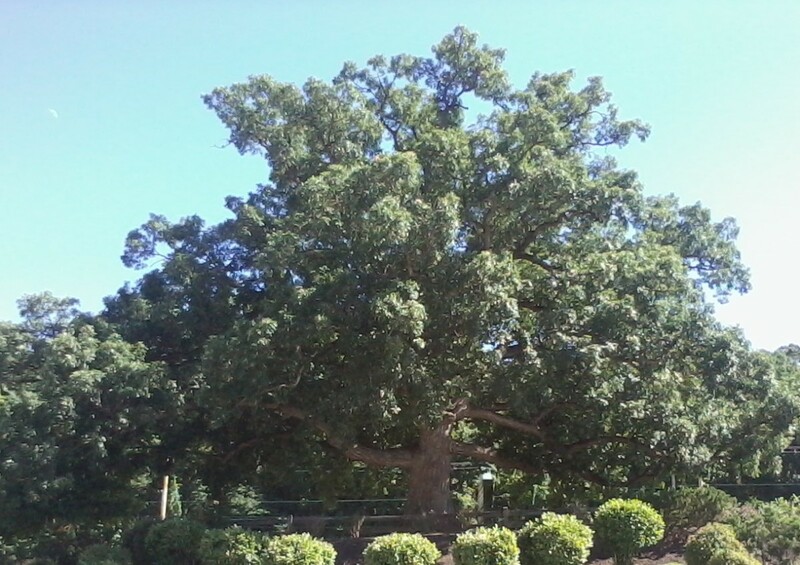 The aril should be removed and the seeds and rind safely disposed of so that children and pets can't reach them. If a pink membrane sticks to the aril, this should peeled away. The aril should then be rinsed with water and the water discarded. The washed aril should be boiled in water until tender. The cooking water must be discarded. Many people like to stir-fry the ackee with other food at this point. Canned lychees are available throughout the year where I live. Canned ackee is available in some places. This may sound like a safer product than the fresh fruit and would certainly be easier to use. The canned product is periodically banned in the United States when the FDA (Food and Drug Administration) finds too much hypoglycin A in a particular brand, however. If I was thinking of buying canned ackee I would do some research about the product and its manufacturer first. Exploring foods from other parts of the world is often an enjoyable activity. It's important to learn how experts prepare a food that is new to us, however. Their knowledge has enabled them to stay safe while eating the food and can do the same for us. Unripe lychees seem to be dangerous only under certain conditions; unripe ackees seem to be dangerous for many of us. 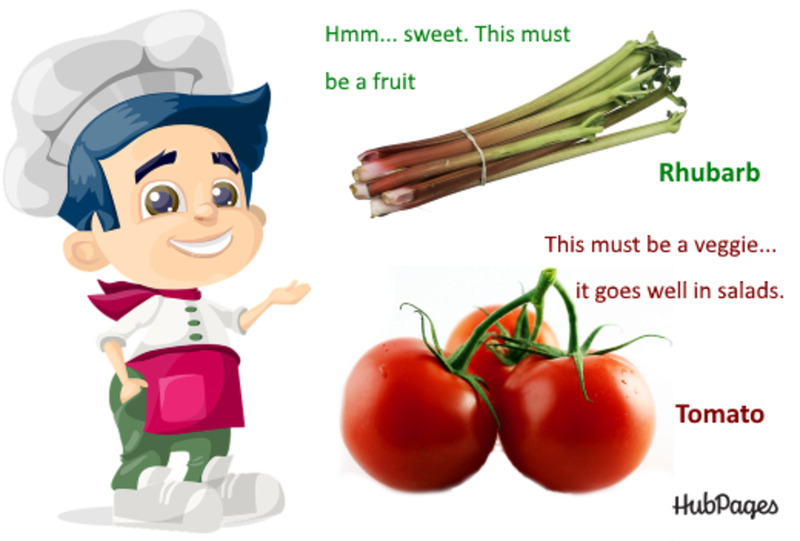 Both fruits can be interesting additions to the diet but need to be treated with respect. Hi, Mary. I think that lychees are an interesting fruit. Thanks for sharing your experience with them in Cambodia. Oh my. I love lychees and they were so abundant in Cambodia that we ate these all the time. I never thought they have toxins in them. You are right. Maybe, it is better to stick to the canned ones. Thanks, Anita. I hope you're having an enjoyable weekend. I love lychees. Thank you again for this interesting article. Thank you for the comment and for sharing the information. Wow, I had no idea that lychee could have this effect. I bought one at a grocery store to try it and after I ate it I felt so strange. Everyone said it was in my head, but maybe it wasn't after all. Thank you for this informative article. Hi, Anita. I haven't seen ackee where I live, either, but I expect it's available in stores that sell imported food. I can buy canned lychees in my local shopping centre, though. I love lychees. I only saw lychees on a tree once, but always buy some when they are in season. Have never seen ackee. Hi, Jackie. I like to try new foods, too. It's interesting that some foods can be both helpful and harmful. Wow, this is a need to know Linda, thank you. I am not familiar with either but I am all for trying new things when I find them. So many things such as the banana have different benefits in the different ripeness and who might assume this from your two? Well I might so thank you for letting me know I should check out thoroughly any new unknown thing I try from now on! These ackee fruits are fascinating, aren't they. The resemblance to kidneys also struck me when I took the picture. Thank you for the comment and for sharing your experience, Anita. Enjoyed your hub on lychees. They are one of my favorite fruits, although I had no idea that they could be poisonous. We used to eat a lot of them when we stayed in Kwa Zulu Natal, South Africa, but here in the Eastern Cape they are scare. I don't recall any of us ever eating a green lychee, as the exterior is green when unripe and red when ripe. I have never heard of ackee. Sounds like an interesting fruit. Bless you, Linda. I think I know what you mean. Much Love. Hi, Manatita. I'm sure the people that you mention are experts at preparing ackee! No, I'm not retired, but I'm in a situation where I need to do multiple things. Thanks for the kindness. Deep and very interesting sturdy on the ackee and lychee fruits. I have eaten them both and indeed they are quite nice. I do not know how they get them, but the West Indian chefs are usually Jamaican where I am and seem to know how to make it. I use the ackee prepared by itself as I am a vegetarian. As always, Alicia, your Hubs are presented very well. Have you retired? I mean, that's a lot of research and preparation, no? Much Love. Thank you very much, Michael Milec. I appreciate the blessings. Lychees and Ackee Fruits. Thank you and blessings to you. Hi, Martie. Thanks for the comment. The good news is that that it seems that we need to eat a lot of unripe litchis before we get sick. I would still prefer to avoid the unripe fruit, though. I love litchis - we also grow them down here. But didn't know that they are toxic when unripe. I wonder why I haven't seen an Ackee yet? Thanks for the interesting information, Alicia! Good to hear, Mel. I've never experienced a kidney stone—as far as I know—and hope I never do. Thanks Linda. I was in pain for a while but I either passed it or it is taking a break. Mel, that's exactly what I thought when I found the last photo! The seeds and the aril on top remind me very much of the kidneys and the adrenal glands. I hope you're not experiencing discomfort from your kidney stone. 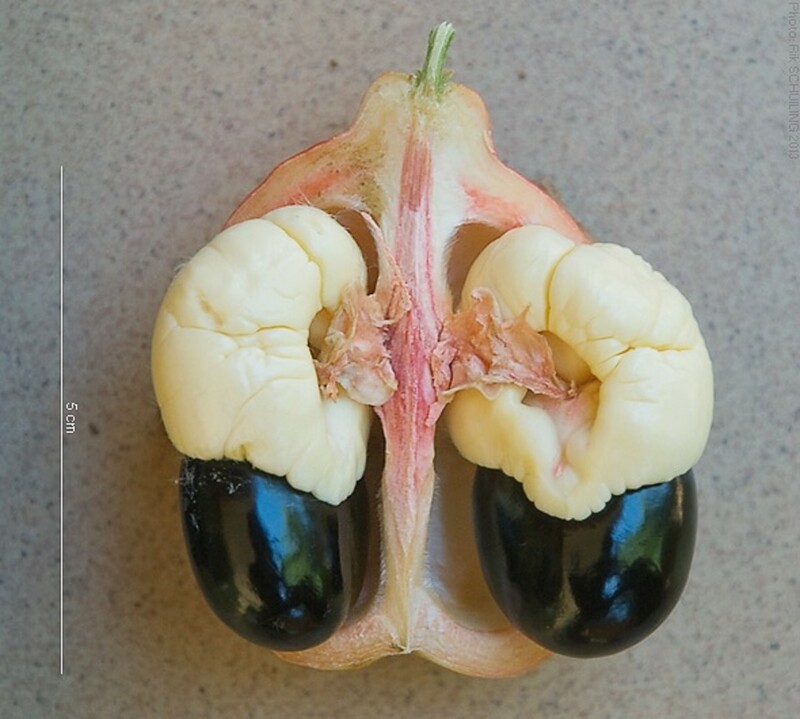 These Ackee fruits have an extraordinary resemblance to human kidneys, complete with the adrenal gland up top. Perhaps I make this connection because I have kidneys on the brain, having just passed a stone. As usual, you bring things to my attention I never knew about. This stone of knowledge was probably best left unturned, however, as I am even less likely now to ever consume these fruits. Great article! Hi, Nell. I appreciate your visit. I enjoy eating fruits that I've never tried before, although I do like to learn something about them before I put them in my mouth! How fascinating! And those poisons and how to cook or eat them. I am pretty useless at eating fruit that I have never tried before, but obviously over here it would be sold as ready to eat. Really interesting! Hi, Vellur. Thank you very much for the visit and the kind comment. An interesting, informative and a life-saving article about the Lychees and Ackees. Enjoyed reading and learned about the toxins that are involved. Thank you for sharing. Thank you for the comment and for sharing the information, Jason. I wish lychees were easier to get where I live! I have done quite a bit of traveling in Asia and lychees are very popular, especially in smaller villages. I enjoyed your hub. Thanks for sharing valuable insights on health and diet! Thanks for commenting, Val. I can understand your caution. The food that we eat has a bigger effect on our lives than just providing calories. I don't mind eating ripe lychees when I can find them, but I wouldn't eat unripe ones. Linda---I tend to be overcautious about foods that in any of their forms may compromise my well being---just don't like taking any chances. I go the same about nutritional supplements. Actually I am not using but a few these days, but in the past I was always searching them well before taking any. Lychees would certainly fall into this category of my no-no-foods. I'll take your article as a useful warning to stay away from them. Thank you for sharing, Linda. That's okay, ChitrangadaSharan. I guessed what you meant! Thanks for the second comment. I am sorry for the typing mistake. It is 'Very' and not 'dry' . I noticed it once it was posted. Hi, ChitrangadaSharan. I appreciate your visit. I wish it was easier to find lychees where I live. They are available, but it's sometimes hard to find them. 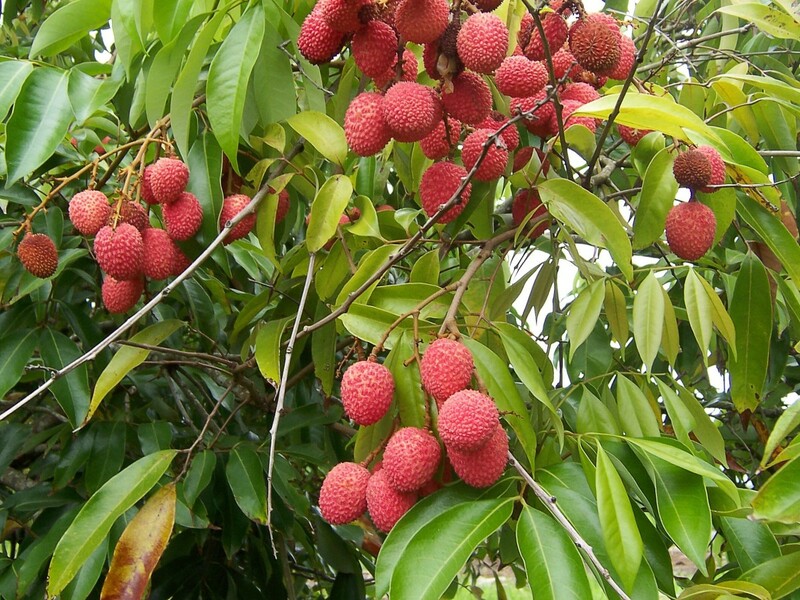 Dry informative hub about Lychees and Ackee fruits! Lychees grow in abundance in the Summer season in India. They are really very tasty when ripe but I had no idea they should not be taken raw. Many thanks for your useful and well written article! Thanks for commenting and for sharing the interesting and useful information, Larry. Really interesting to me. Here in Oklahoma we have a popular dish that is toxic if harvested or prepared wrong called the pokeweed. Thank you, Bill. They are both interesting fruits to explore. Thanks for the visit, Netty net. Lychees are available where I live, too. I'll have to do some research to find the nearest source of ackee. Hi, MsDora. I'm determined to try ackee if I find it, though with great caution. Ackee and saltfish sounds like an interesting meal. I've never seen these in a store here in Olympia. I've seen pictures of them and knew nothing about them, so thanks, once again, for the education. I have Lychees in china restaurants, I never head of the Ackee fruits. thanks for videos. Thanks for the valuable information on these two foods. I am not familiar with the lychee but I like ackee and saltfish. I appreciate the explanations and the cautions you give. Thanks for the comment, Flourish. It's sad when people die, especially when they're children. Nature can be harsh as well as fascinating. This is fascinating information. You won't catch me eating either one. I feel sad for the children who died because they ate the ackees. So sad; just trying to feed their hunger. Thank you very much for the kind comment, Ann. I appreciate it a great deal. 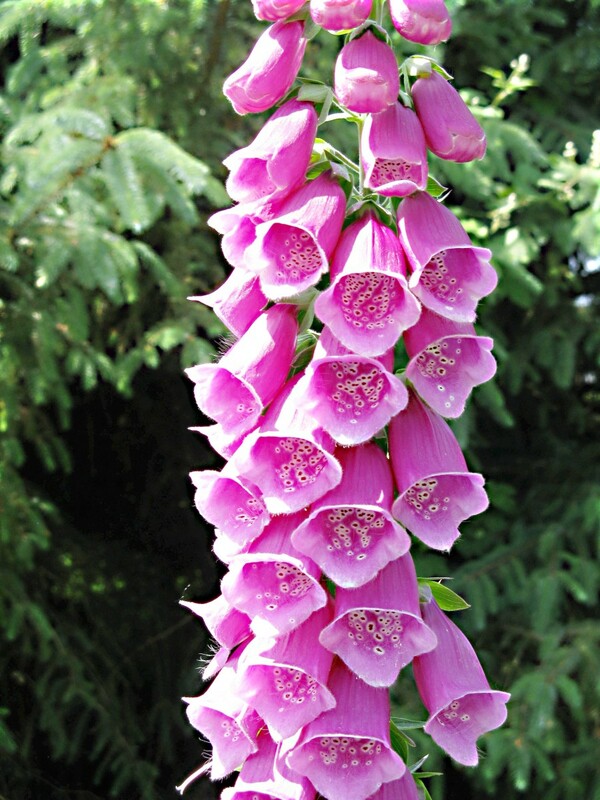 I think that plant toxins are interesting to explore, although of course it's horrible when they hurt people. I hope that researchers learn more about the chemicals in lychees and ackee. There may be more to the toxicity of the fruits than we realize. Like many of your hubs, this is vital information for those who eat such fruit. I had no idea of how toxic the lychee could be! I've never heard of Ackee but it's very interesting too. I didn't used to like lychee very much but I do quite like them now as they're very refreshing. I find it difficult to describe what they taste like! An informative, fascinating hub with great illustrations and obviously thoroughly researched. Thanks for the amazing detail, Alicia. I enjoy eating lychees, too. Thanks for commenting. Interesting. I love lychee's. I've never tried Ackee's though.